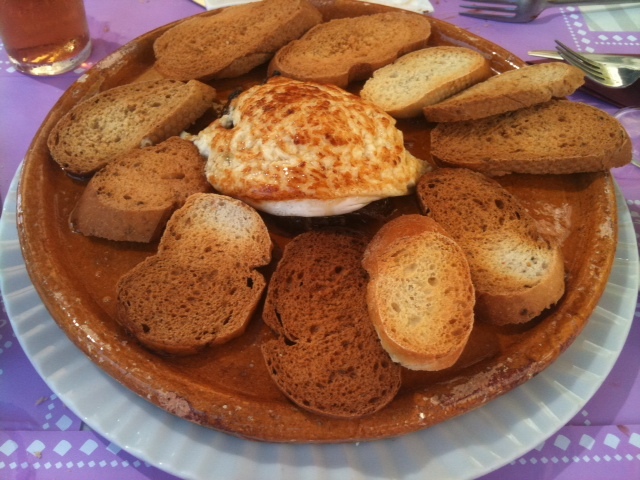 My summer “foodie’ joys of Spain. 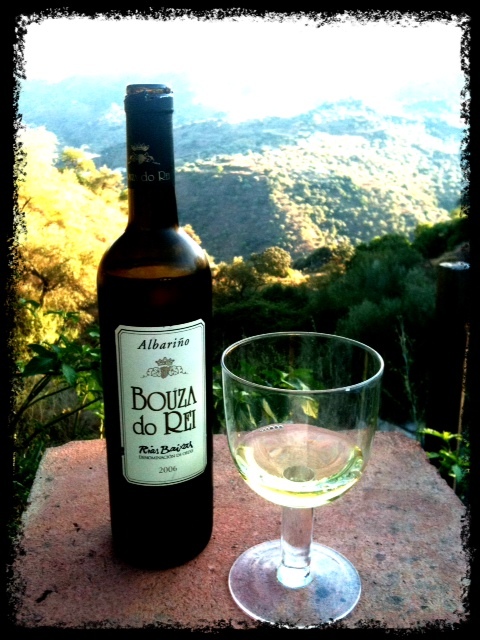 | La Rosilla - Lifestyle and food. 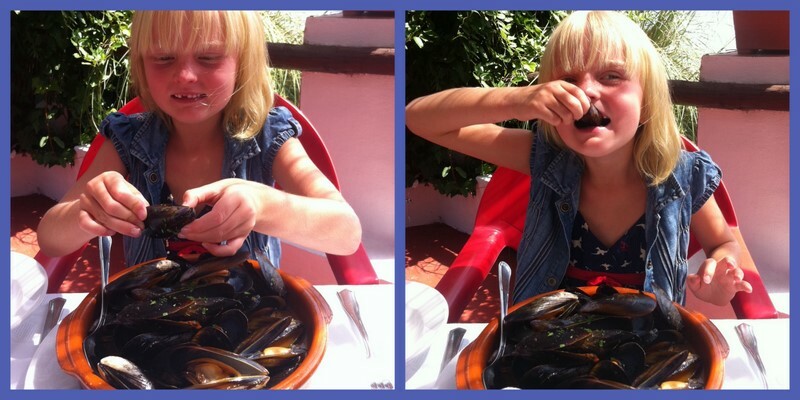 My summer “foodie’ joys of Spain. 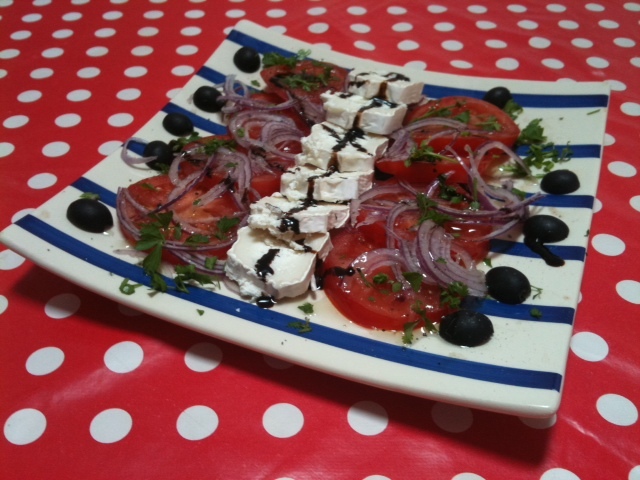 Creamy goats cheese from Colmenar baked on-top of caramalised onions. 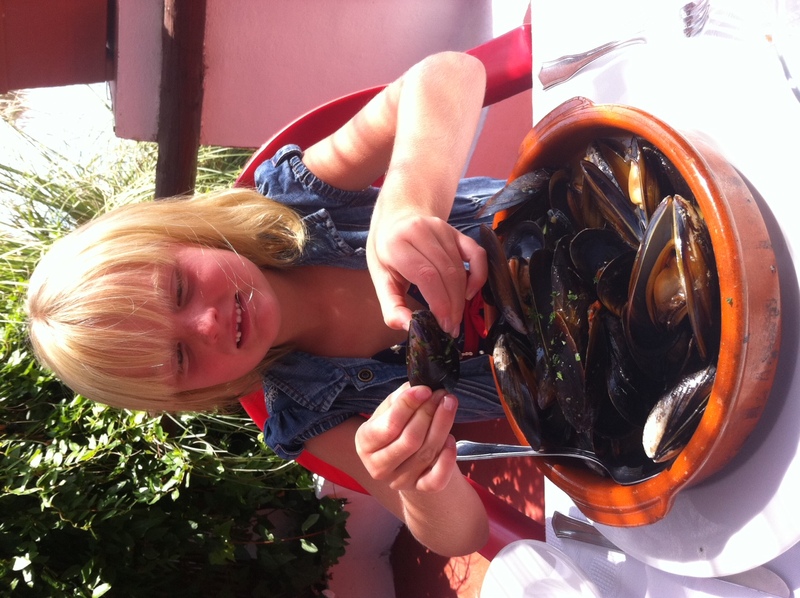 Kids getting stuck into fresh seafood. Tapas with a cool beer. 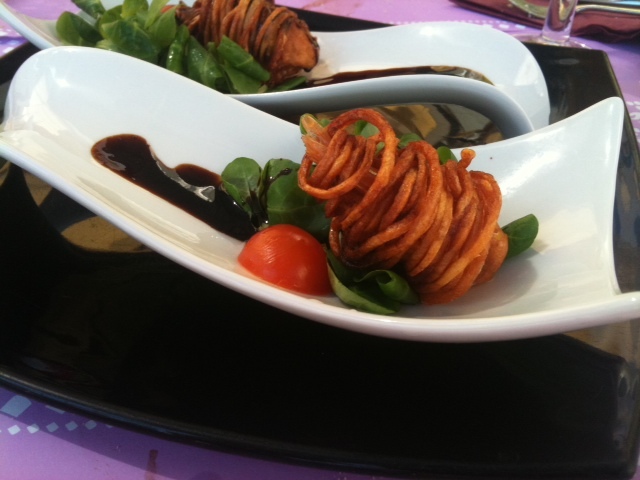 Gambas Torpedos – Prawns wrapped in noodles & fried till crisp. 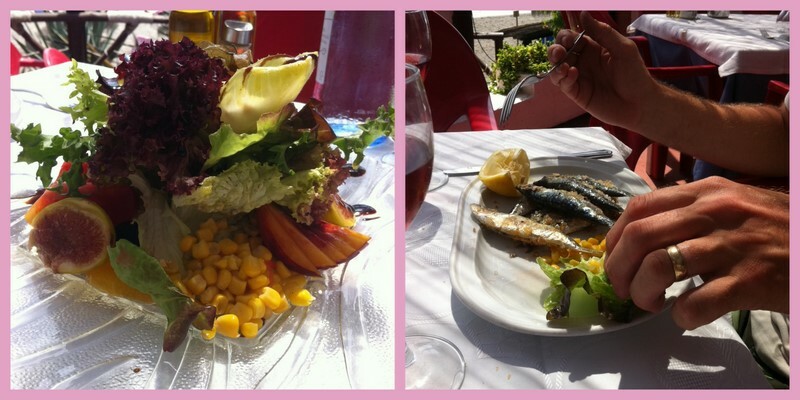 Salad & Sardinas.The taste & smell of a Spanish Summer. Tomatoes from the garden, olives from the tree. 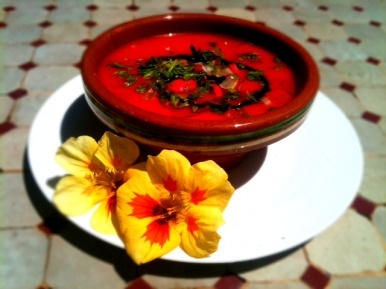 Gazpacho – 5 a day in a bowl – Giving the liver a breather. 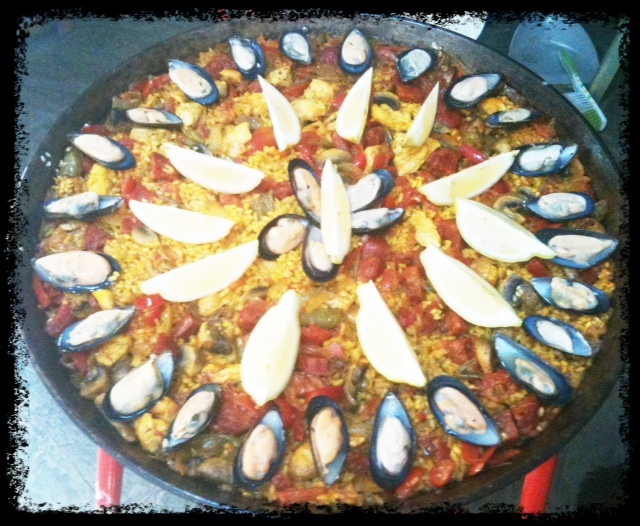 and of course not forgetting the obligatory Paella the ultimate one pot. a feast for family & friends.